Duurzame energie, niet meer weg te denken in onze wereld. Sustainable energy, we are glad to conclude, is increasingly becoming an integral part of our world. The demand for sustainable energy continues to rise, and the development of methods that use clean sources of energy rises accordingly. Exemplary are the substantial (inter)national ambitions to implement solar panels (Solar PV’s). Costs, however, remain relatively high, and the availability of surface area for existing systems is limited in Dutch urban areas. At INNOZOWA we are working on a revolutionary method to reduce costs, make optimal use of space available in the Netherlands, all whilst tapping into renewable energy! INNOZOWA envisions the development of floating solar panels on inland waterways that generate solar energy whilst also contributing to local ecology. In order to develop a cost efficient yet robust system, capable of converting maximum solar energy, research is vital. 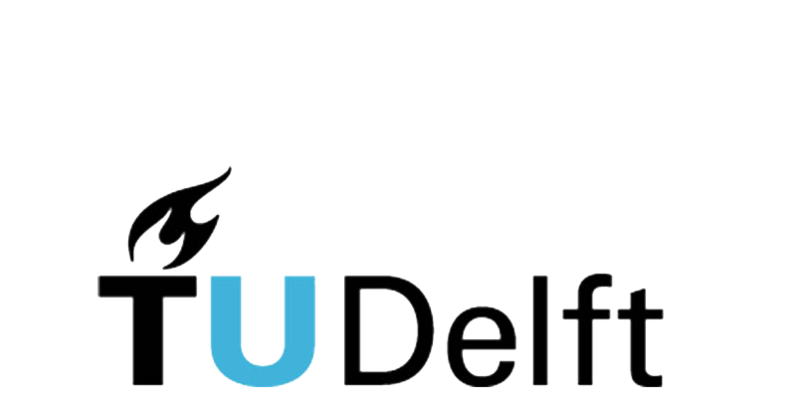 TU Delft, partner of INNOZOWA, will take the lead herein: The universities’ extensive knowledge and research in the field of Solar PV will be complemented with additional research in, amongst other things, floating constructions that solar panels can be attached to, and so-called bifacials: solar panels that allow solar cells to absorb the light energy from both sides. Naturally, development will not focus on lab research alone; the system itself will be built and tested in practice. This combination of methods will allow us to put forward a solid system. Especially in urban areas, lack of space is becoming increasingly problematic. The potential, however, of water storage surfaces, lakes and watercourses in rural and urban areas remains largely unused. Not counting the larger lakes, shallow inland waterways offer enormous potential: combined, those constitute an approximate 52,000 hectares! The use of inland waterways will need to be reflected in the design. For example, the system has to be pervious to light and sturdy enough to allow for mowing (water storages need to be mowed one to two times a year to guarantee optimal functionality). To this end, INNOZOWA aims for a flexible design, a feature that is unique in the field of floating solar panels. Our floating design, thus, will be transportable and two-sided. Naturally, an essential aspect of the design is the use of materials. Keeping in mind its flexibility and the costs, the construction may not be too heavy. On the other side, in order to withstand changes in season and weather, it may also not be too light. INNOZOWA offers multiple opportunities, first of all for Dutch water authorities currently working on their own energy neutral ambitions. It also offers the opportunity to remain in the lead where it comes to new developments in the area of water management. In addition to that, it ensures that both water quality and the well-being of ecology are taken into account. INNOZOWA even aims to improve ecological well-being by providing shadow, lower water temperatures and shelter for fish, without closing off large surface areas. Doing this, we expect positive effects on water and the ecosystem. 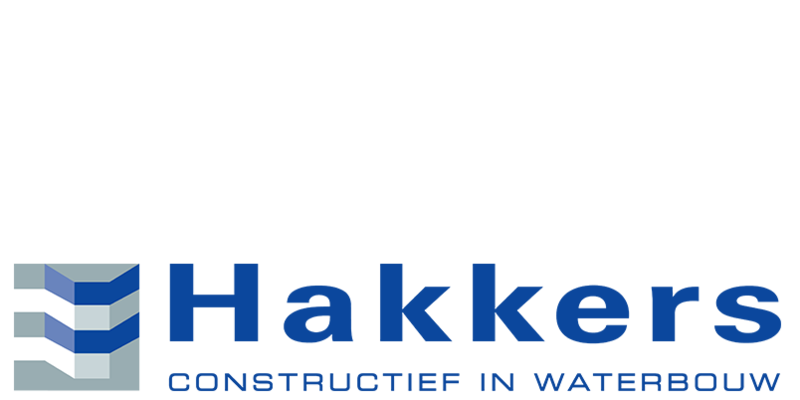 The consortium, consisting of Dutch Water Authority Rivierenland, Blue21, Hakkers and TU Delft will employ their full expertise to, collectively, turn this promising innovation into a success.